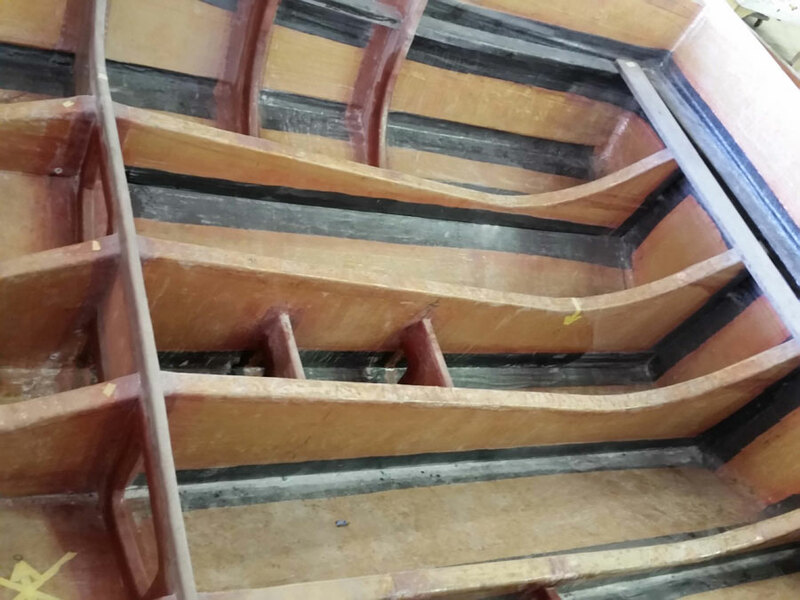 Magnum Marine is in production of a new 70′ high performance motor yacht. 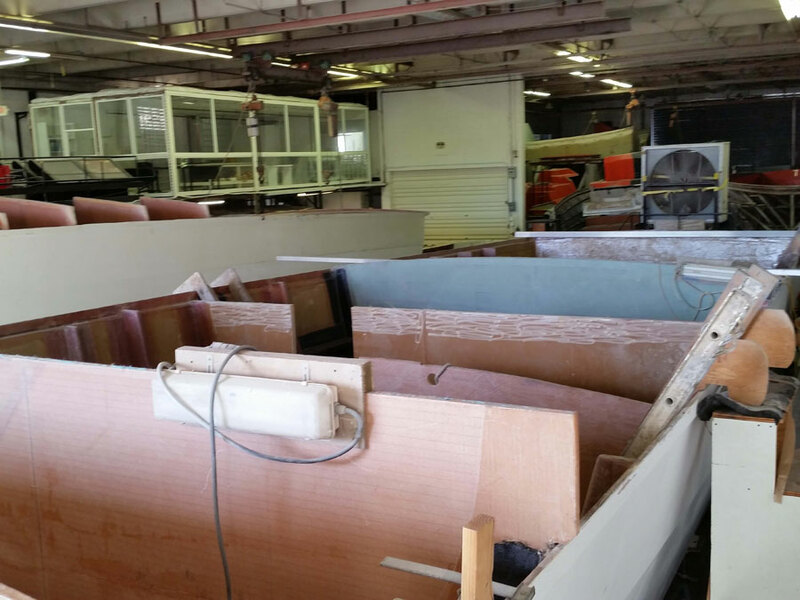 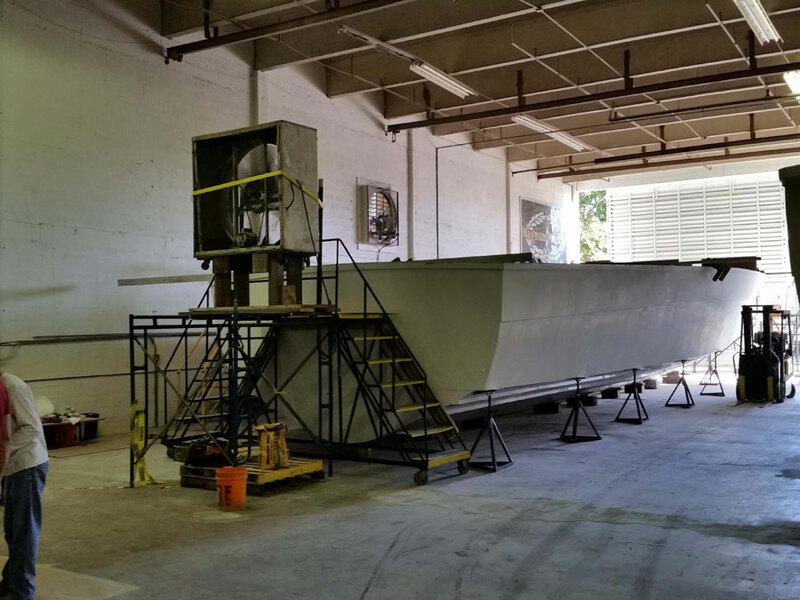 With the new hull nearing completion at the iconic 188th Street factory, Magnum is close to building the deck for the new boat. 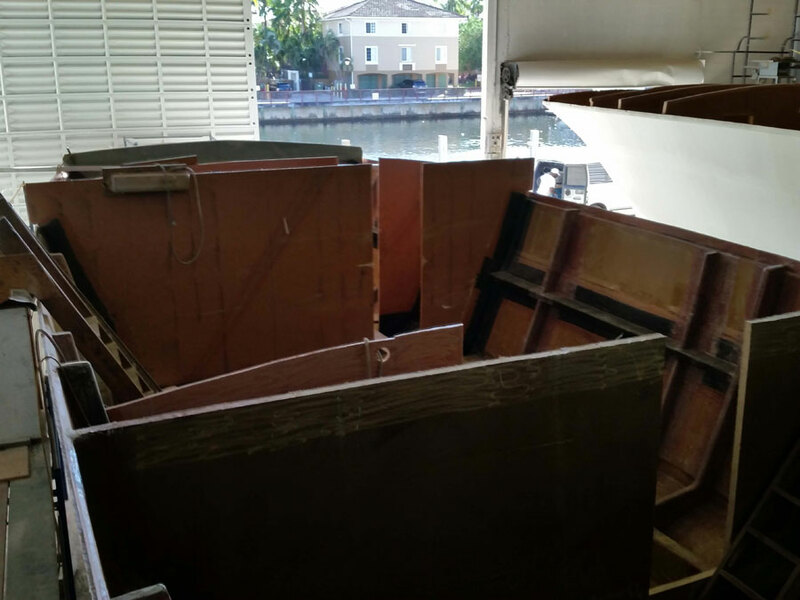 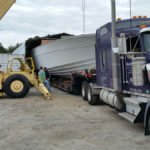 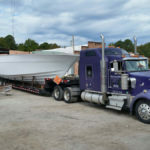 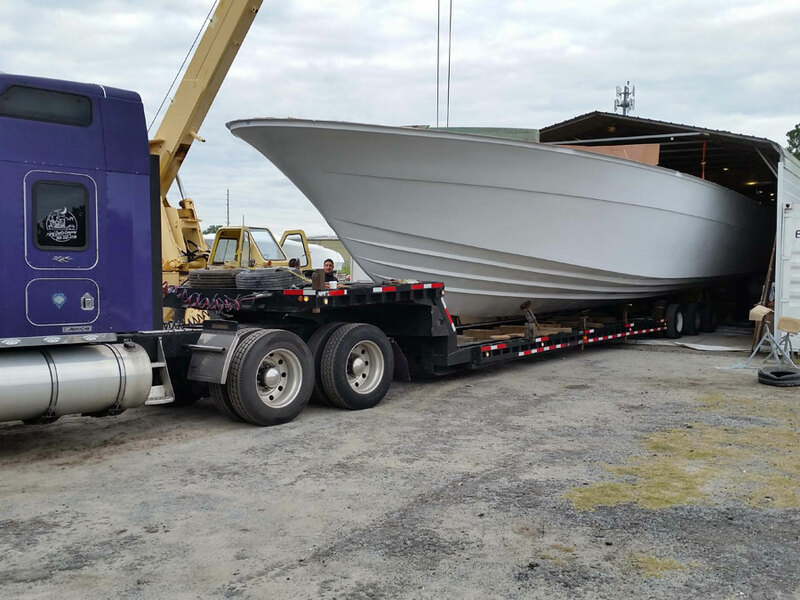 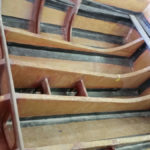 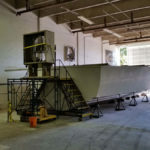 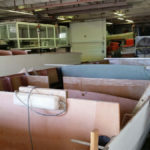 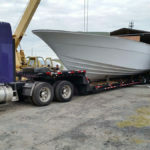 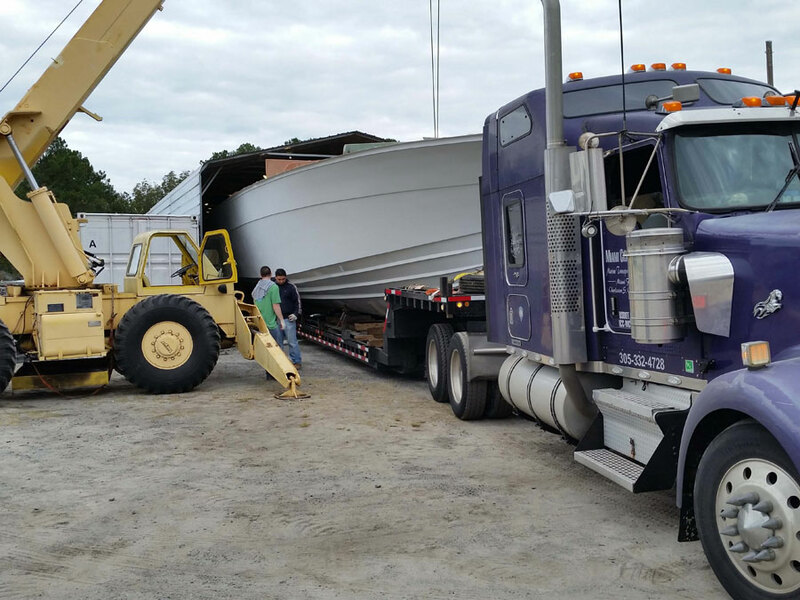 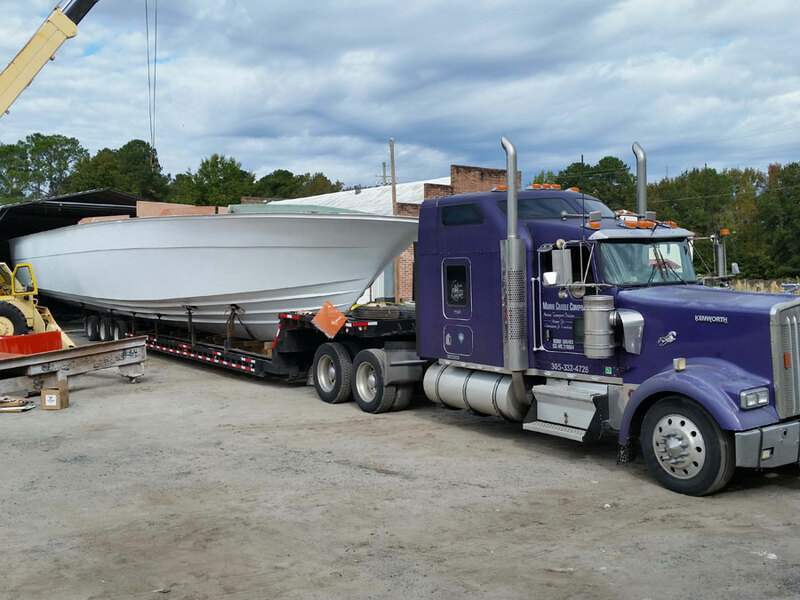 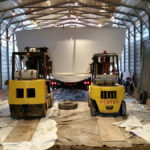 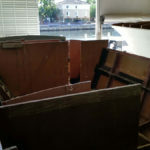 After the first stage of laying out the hull, it was transported to South Florida recently so remaining work can be completed. 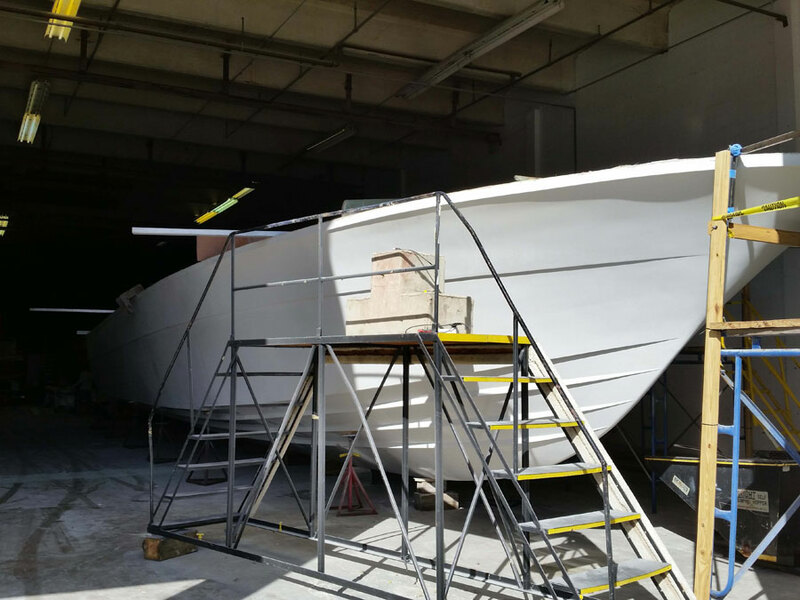 After a few years of retooling the warehouse and factory, Katrin Theodoli, owner of Magnum Marine is looking forward to the day next year when the new 70′ is ready for a water test. 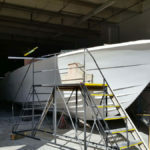 With new designs and features, Magnum and their customers are looking forward to the progress of the new boat. 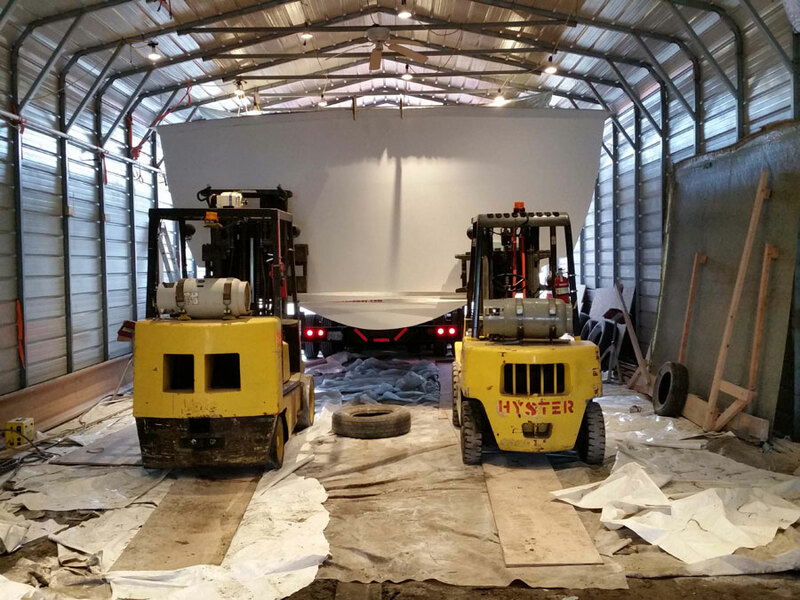 Here are a few construction photos of the new 70′ – we’ll be sure to share more as things progress!